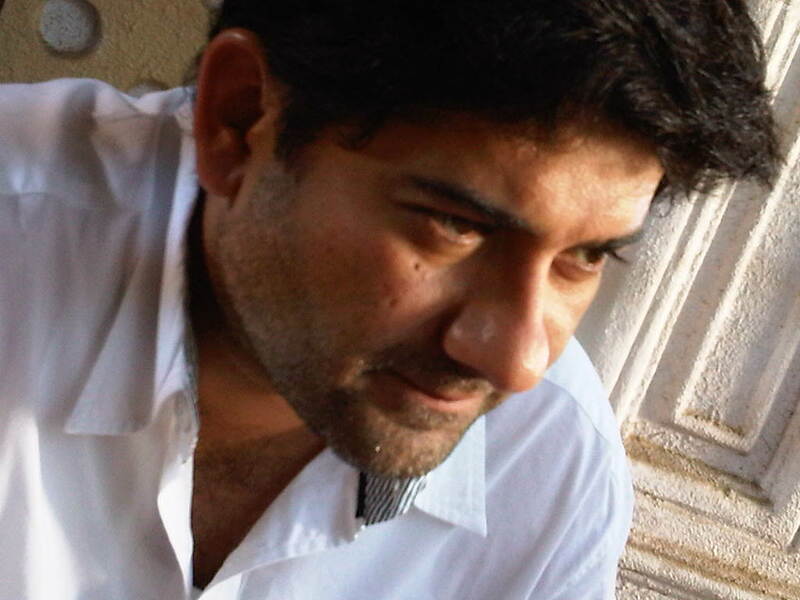 Life is all about moving on with good memories – Waseem Sabir! With the recently revamped channel StarOne now being called LifeOK, we talked to various names from with in the industry that have worked with the Channel, to know what they feel and how they perceive this new change! Here is what Waseem Sabir had to say. while shooting for India Calling. In 2004-05 when Star One was launched they wanted to cater to the youth with shows from different genre like Remix, Family Business, India Calling, Mano ya na Mano. Then in 2007 they decided to make it a sister concern channel which is like Star, which is Indian with not much of youth oriented stuff. So as a result, Cult shows like Remix were taken off air. But later the youth shows were back again on Star One. Let me explain this to you, the way I understand it. The GRPs of a channel get divided. For Eg: If Star is leading with 312 GRP points, Sony’s GRP is 258 points , Colors is at GRP 240 points, Zee TV is 140-150 GRP points, Imagine TV 70-80 GRP points, Star One 40 GRP points. Initially when Star One revamp happened, the idea was to get some additional TRPs without hampering Star Plus. Its like having a sister concern channel which is trying to pull ratings from your other channels. So I guess by launching a new channel, the idea once again is to offer more shows which would then hamper the GRPs of other channels. This will also affect the GRP points of Star Plus but that will be very nominal. So at the end of the day the GRP of Star Plus and Star Desh or Life OK will all come to STAR as a whole. Life OK is great since I just saw the promo and it says do not think about the future but think about the present and try to live in the present. There are a couple of interesting shows like MA, which is of Venkatesh Productions and is already very popular in Bengal. Then there is a story, which is in the lines of Agni Sakshi the movie , with Karan Veer and Shiti Jha. Then they have a mythological show called Mahadev where they are going to show a lot of special effects. However, Life OK is coming up with a new concept or rather; format wherein they are going to pitch in 15 minutes episodes unlike 30 minutes that we normally see. Therefore, the idea is to cover three shows in a span of one hour, 15 minutes for each show. In addition, the shows are going to be aired on all the 7 days of the week. Now whether this format will work or no, that one will have to to wait and watch. However, there is a ray of hope that the channel might offer something new. Life is all about moving on. Therefore, I will like to tell the viewers to move on with good memories. In addition, every show, every character, every actor has a shelf life. Before the characters stop appealing to you and the story loses its essence, it is better to part with good memories.